The Fun Run is open to all ages and abilities! It follows the first 2.5 miles of the half marathon course, with the finish line adjacent to the full half marathon finish line to soak up the exciting atmosphere. There are prizes for top place finishers, with a medal and downloadable certificate for all finishers. 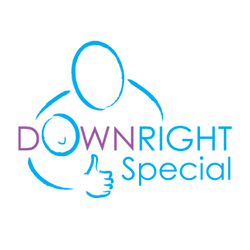 All surplus funds from the fun run entry fees will be donated to Downright Special, a charity which supports children with Down syndrome in Hull and East Yorkshire, assisting families and professionals in all aspects of the care and education of children with the condition.